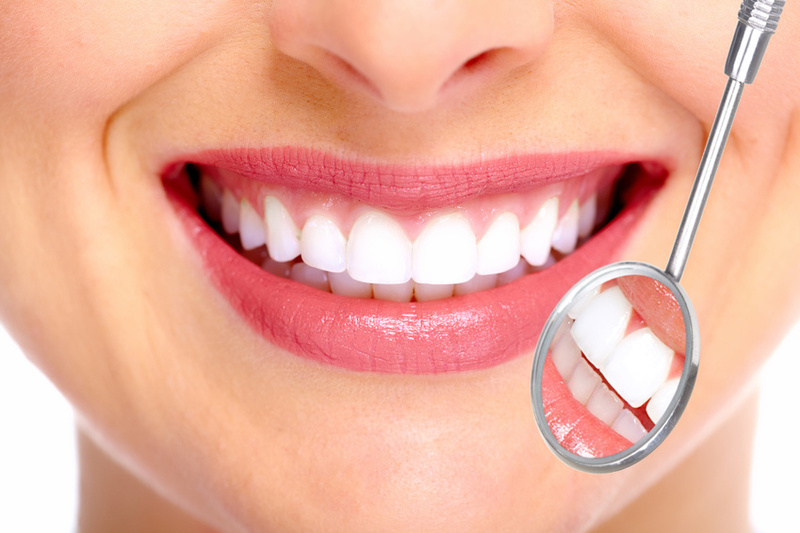 Excellent oral health is a priority for a number of Americans, but even someone with poor oral hygiene understands that dental cleanings, fillings, and oral surgery should only be performed by a licensed professional. But that didn’t stop Robert ?Robbie? Rheinlander from practicing dentistry in Florida, according to Manatee County authorities. Rheinlander claimed to have been a dentist in South Carolina before moving to Florida to practice, but he was later found to have never been a dentist at all.